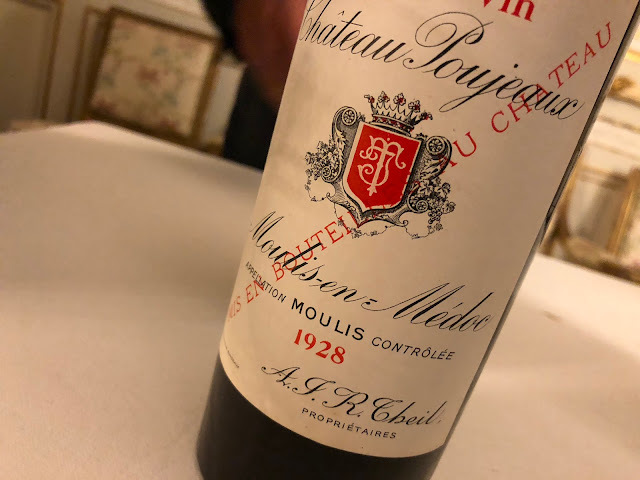 People who follow this blog will remember that I have written before about David Clark and his wines (a/o about the visit that Jan van Roekel and I brought to his domain in December 2007, and last month about the first impressions from bottle). Last November, after a year of waiting, the 2006s finally reached Amsterdam. I sent a bottle of the Passetoutgrains (very much à point at this moment) to Dutch Burgundy guru Gert Crum. Crum published his findings in De ProefKrant from December 2008/January 2009 and these I need to share with you. Crum's article is titled Een balans opmaken. At the end of 2008 he is drawing up the balance, highlighting the year in four points. Two of these points concern individual wines, noticeable wines. The first is the white Château Rives-Blanques "La Trilogie" 2006 (AC Limoux), the second one − indeed − the Passetoutgrains 2006 from David Clark. Let me translate his praise. "The other wine that made me happy seems a simple red Burgundy. It is however a strikingly savoury, fine and elegant wine with delicious aromas. This wine also is not made by a routinely working French winemaker. 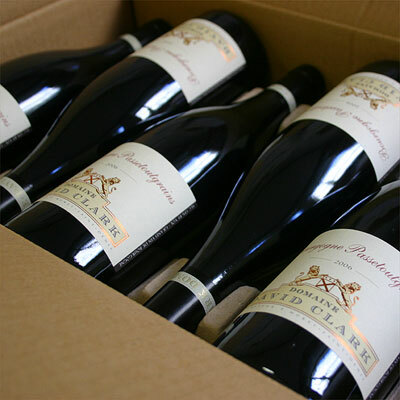 The Bourgogne Passetoutgrains 2006 that I'm talking about is the product of the Brit David Clark. A young guy who gave up his work in London to follow his passion for wine in general, and for Burgundy in particular. Adventurous and brave, but he must have known that he would succeed. He settled in Morey-Saint-Denis and confidently calls his (still) tiny business Domaine David Clark. This wine is a breath of fresh air. It found its way to me through passionate wine enthusiast David Bolomey."